Home of Geeljire — What Took You So Long? Mogadishu or Xamar as it is called by locals is and has always been the white pearl of the Indian Ocean - a Mecca for camel milk lovers. A recent rebirth as the entrepreneurial hub for the Somali people has cast a shadow on the 26 year long Conflict that have been plaguing the country. 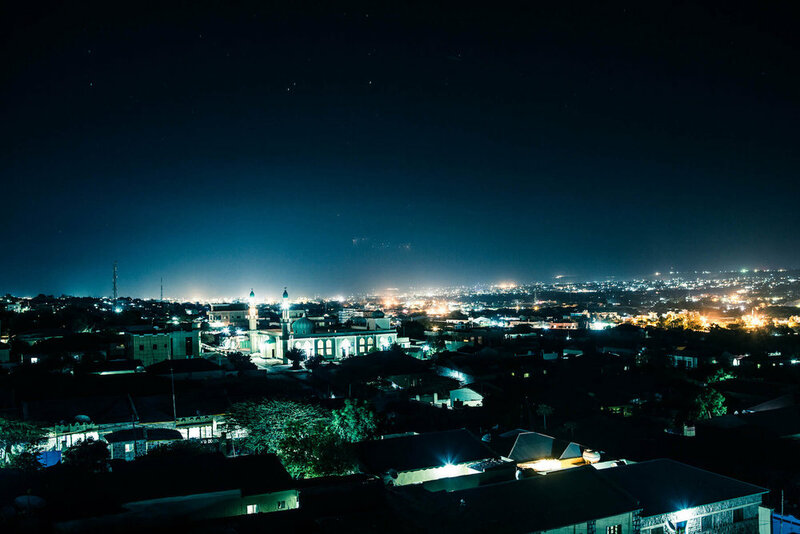 We are committed to telling beautiful and powerful stories from all across Somalia for a local and international audience so that we can may help shift mainstream media's discourse of this place.